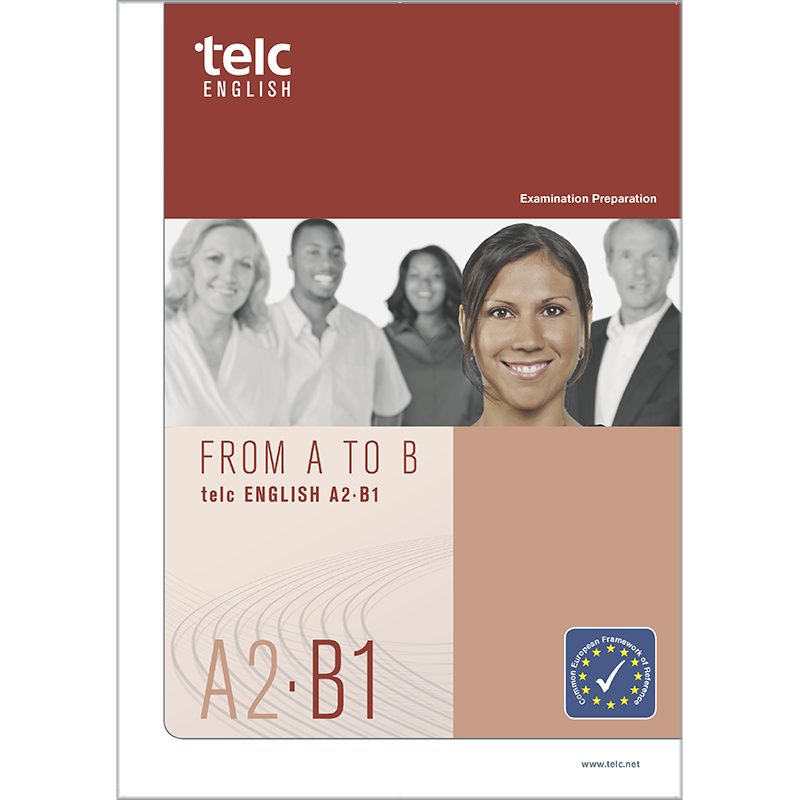 The workbook provides intensive practice for learners preparing for the exam telc English A2-B1. This workbook consists of four training modules. Each module focuses thematically on an English-speaking region (USA/Canada, UK/Ireland, India, and Australia/New Zealand). All four modules include tasks for developing learners’ Writing, Reading, Listening and Speaking skills on the CEFR levels A2 and B1. Tasks types that appear on the exam are tagged as such and can be targeted for practice as needed. The workbook comes with two audio CDs. CD 1 ("Standard") contains the recordings needed to complete the Listening tasks found in the workbook. CD 2 ("Global Voices") contains the same recordings spoken by native speakers from the USA, Canada, the UK, Ireland, India, Australia and New Zealand. CD 2 enables your learners to improve their listening comprehension skills using authentic material. The workbook can be used in the classroom or for self-study at home. In addition to these materials, we recommend using the Mock Examination to help students prepare for the exam and to familiarize them with taking standardised tests in advance.